Planning your wedding is tough enough; what with vendors and coordinating your family and friends and all. 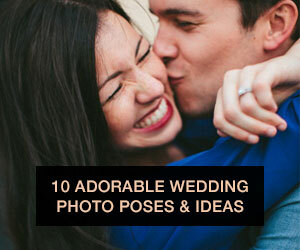 We're sure you haven't yet given a thought to how the actual wedding day is going to pan out. After all, who has time to figure out the timeline and make sure everything's running smoothly? 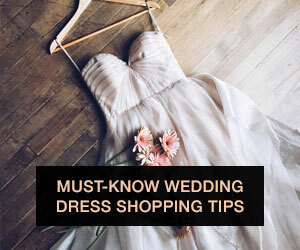 Well, luckily for you all we know you're busy brides, so we've put together a little something to help you out. A guide to your wedding day timeline! 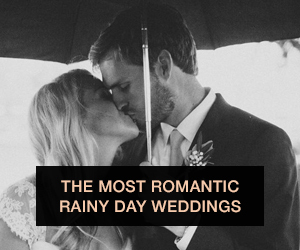 Though this obviously doesn't work for longer ceremonies or say, morning weddings, it's a great general outline of what a wedding day will look like for most of you. So take a look and if you think it's helpful, we think you should Pin it to your planning Pinterest boards! 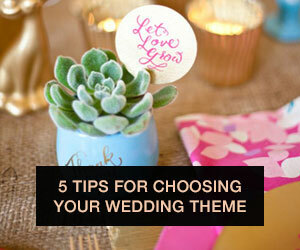 Thanks to A Practical Wedding for creating the original guide and inspiring us! Thanks as well to Elisa Bricker and Darcy Benincosa, whose images are featured in this infographic.